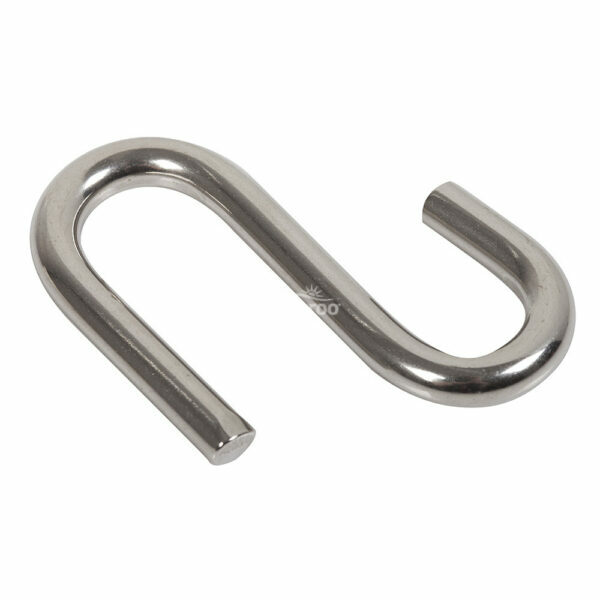 Use to link the Shade Sail D Ring to a Pad Eye or Eyebolt. 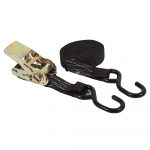 Use Coolaroo fixing accessories to attach Extreme or Handy Shade Sails to walls or poles. 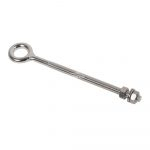 Coolaroo’s range of fixing accessories are manufactured from Marine Grade 316 stainless steel. It is a superior quality steel for outdoors, which will not rust. Only R50 delivery anywhere in the country. Shipping usually takes 3-5 working days to main centres and 5-7 working days to outlying areas.